The FOCUS is the most effective way to master your putting and effortlessly commit your perfect putting stroke to muscle memory – regardless of your putting style. 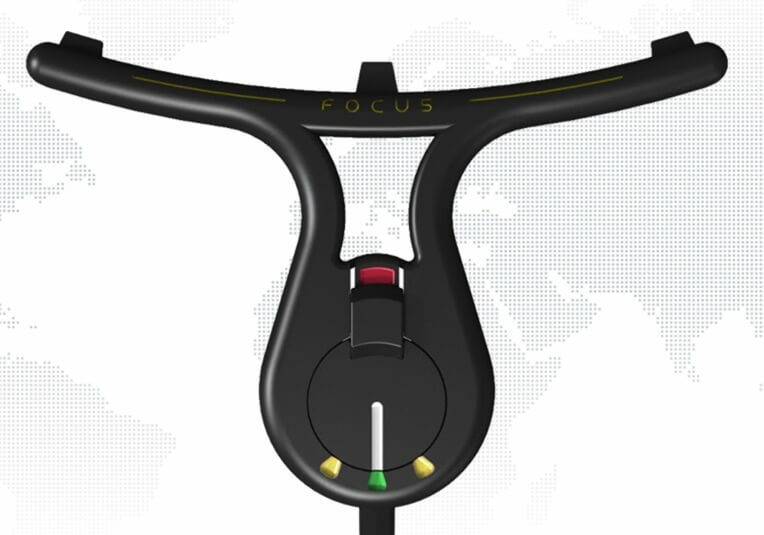 FOCUS is the first putting training aid that provides both tactile and visual feedback of ‘lag’ in the stroke, making it a favorite of top PGA instructors. 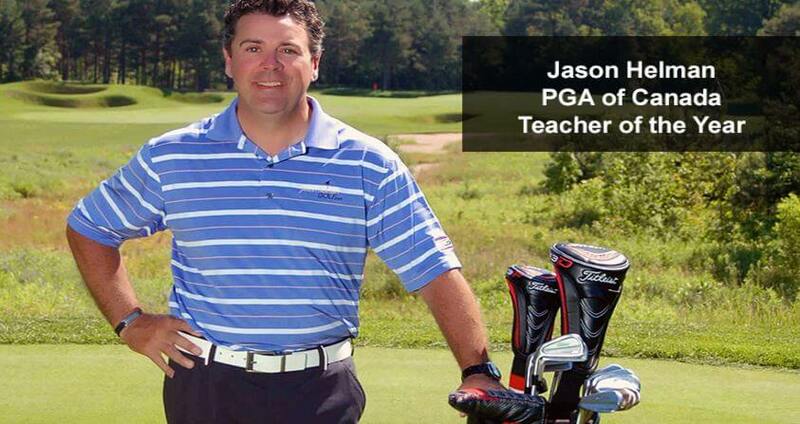 The majority of putting training aids neglect one of the most essential truths – the role of the sternum in putting. Practice with FOCUS and your sternum will become the central ‘Master Mover’ of your putting stroke. 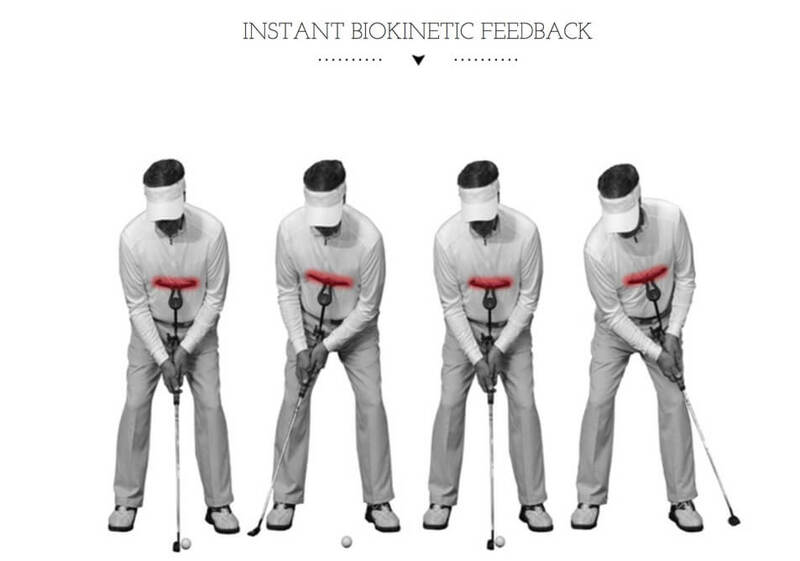 FOCUS automatically creates a biokinetic connection from Master Mover to all other body parts engaged in the stroke from the ribs, spine, shoulders, arms to the putter, ensuring you execute a perfect stroke without having to think of any of biomechanics behind proper putting stroke form. You’ll be able to instantly feel when the Master Mover center sensor is not in the right position. Stay connected to commit the proper putting stroke form to muscle memory with continued practice with the FOCUS. FOCUS has been painstakingly engineered with strong high quality durable anodized aluminum making it lightweight and easy to use. FOCUS uses industrial strength Velcro to attach to any putter grip size and easily adapts to your body and putting style. 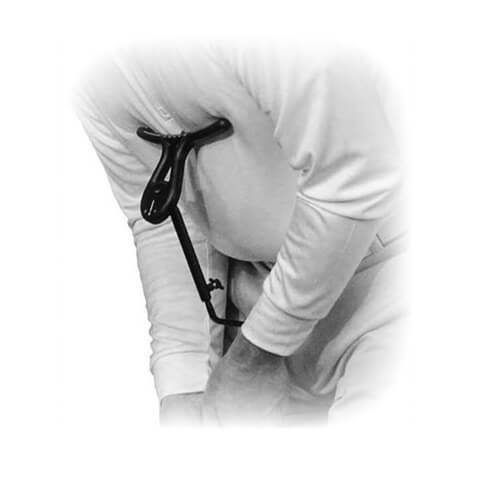 FOCUS‘ Hub with three ‘tactile anchors’ is placed under the chest muscles and is pulled up and inward. 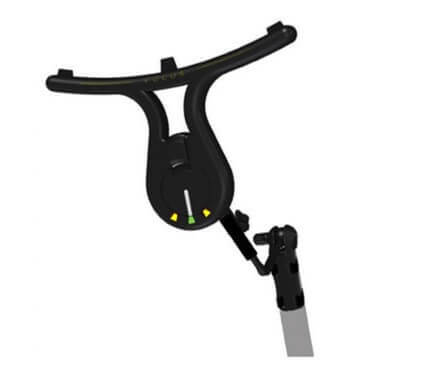 The center ‘anchor’ sits at the sternum, allowing you stay connected while stroking for perfect plane, arc and face square to path while eliminating needless wrist action once and for all.